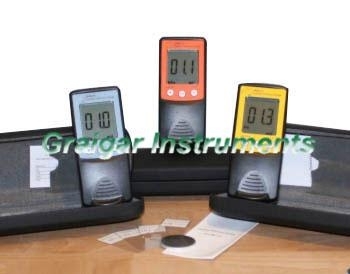 * The F type probe for measuring the thickness of non-magnetic coating on Ferromagnetic base (e. G. Iron, nickel and more), like plating layer, lacquer layer, porcelain enamel layer, phosphide layer, copper/aluminum and some ally tiles papers and others. * The NF type probe for measuring the thickness of any non-magnetic coating on Non-Ferromagnetic metal base (aluminum, brass, stainless steel, etc. ), like anodizing, varnish, paint, enamel, plastic coating, power layers, and others. * Microcomputer based, auto-detection, no damage to the coating surface. * Metric/imperial system selectable, Auto power off. * 10 points value memory. 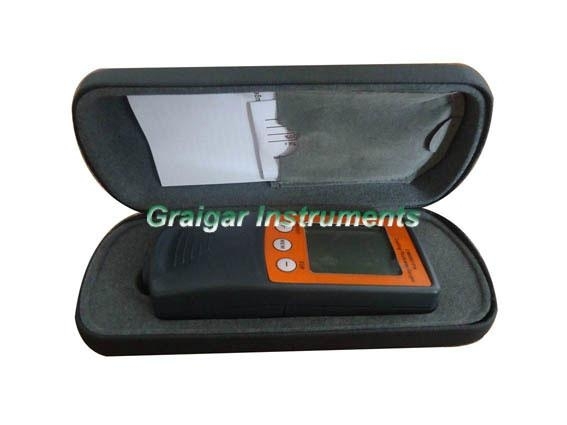 * Suitable for the laboratory, Powder Coating Companies, Manufacturing Companies, Paint Suppliers, Manufacturing Companies, Steel and Aluminum Refinishing, Automobile Dealers, Auto Auctions, Body Shops, Auto Detailers and any company needing a highly accurate measurement of the dry coating thickness and can be used even in harsh field conditions.